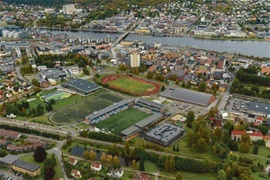 Public Bath and Ice Arena, side by side at Marienlyst in Drammen. Opened 2001 as artificial ice arena. - 12.000 square meters of artificial Ice. 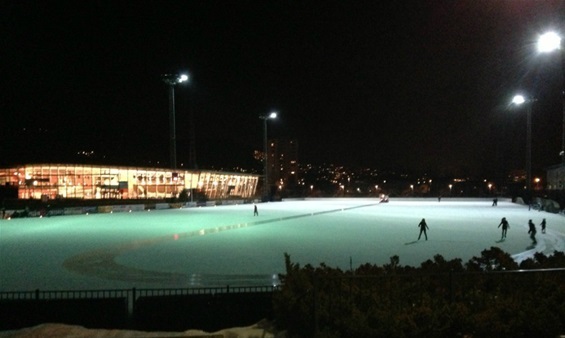 - International Bandy rink, and 400m Speed track. - 3 Olympia ice vehicles. you will always find max ice conditions at Marienlyst. They are always doing a very good job.